But the film belongs to Ranveer Singh whose delicious performance is its biggest strength. 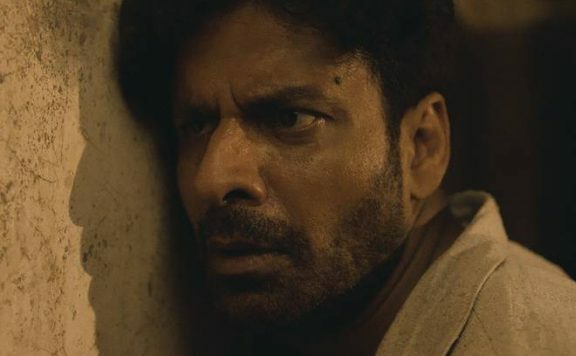 The actor keeps you invested in the film even when it plods on for over two-and-a-half hours. I’m going with three out of five for the film and another half for his extraordinary performance, making it three-and-a-half out of five for Padmaavat. 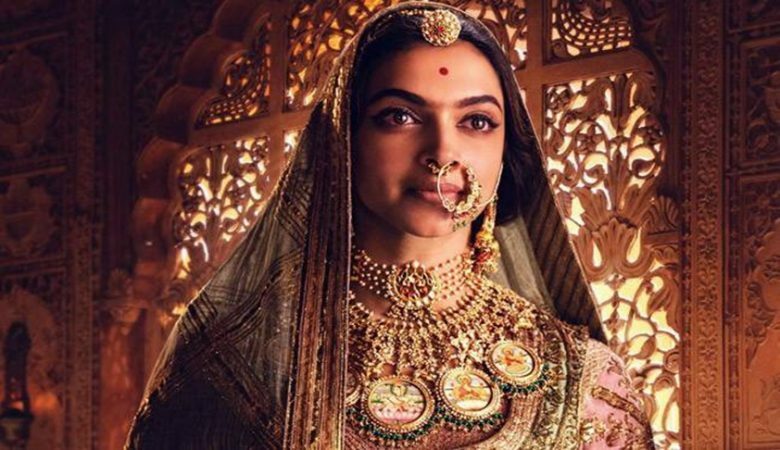 One more thing: The Hindi film industry has badly used and abused 3D, turning it into a gimmicky tool, but Bhansali is one of those rare storytellers who knows how to utilize the technology to his advantage and how it can enhance the overall theatrical experience. Having watched PADMAAVAT on IMAX 3D, I can only state that the results were simply stunning.On the whole, PADMAAVAT is a remarkable motion picture experience that’s backed by proficient direction, spellbinding screenwriting and superlative acting. For Sanjay Leela Bhansali, it’s the best title on an impressive filmography. A sure-shot winner at the box-office! Sanjay Leela Bhansali’s direction is extraordinary. He has made the film a visual delight with his painstaking detailing, whether in the costumes of the actors or the sets. Despite a thin story-line, he has made the film so interesting that one can’t help but heap praises on him for a job extraordinarily done. 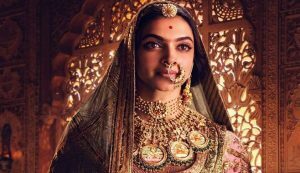 On the whole, Padmaavat is a surefire hit and has all the trappings of a blockbuster. If the film is allowed to be screened peacefully all over India, it has the potential to smash box-office records. But none of it makes Padmaavat a bad watch- it’s actually everything a Bhansali fan would expect and honestly, it does warrant an enriching cinematic experience despite falling short on certain things here and there. Of course, Padmaavat is spectacular: no one can do spectacle like Bhansali. This was what he was born to do. You can easily delight in it while the going is good. But nearly three hours of it, and looping rhetoric around what constitutes Rajput valour can and does become tiresome. And that compulsion to make ‘sati’ so good-looking, when the singeing of flesh can be so gruesome, is troubling. And as the women move towards the giant pyre, Bhansali employs a couple of unnecessary shots that leave a bitter taste when he focuses his camera on a couple of child brides and a heavily pregnant woman. It smacks of a cheap attempt at evoking emotions. Which is what Padmaavat misses out on. As the film progresses, you tire of the been-there seen-that spectacle. You want a story. You want good dialogue, not the corny words you are hearing. You want an emotional connect. You want a tighter film. Sadly, with Padmaavat, that’s not what you get. The problem lies not in Padmaavat being a costume drama, but in the fact that there is too much costume, too little drama. In the film’s opening scene, we see a king chewing roughly on a piece of poultry. This is a surprisingly small, tandoori-sized handful of bird, nothing compared to the way we have, in international film and television, watched vikings gnaw at giant animal legs the size of motorcycles. Therein lies the problem. There’s not nearly enough meat. What’s Bad: I am restricted to a word limit & can’t include Ranveer in the headline – but wherever he is, please listen: Sir, you’re one of the best actors we’ve got.Loo Break: In a movie of about 2 hours 40 minutes, you’ll not even crave for an interval forget about a loo break. Watch or Not? : See, if it’s safe to watch in a theater near you. If it is, do that before it isn’t. 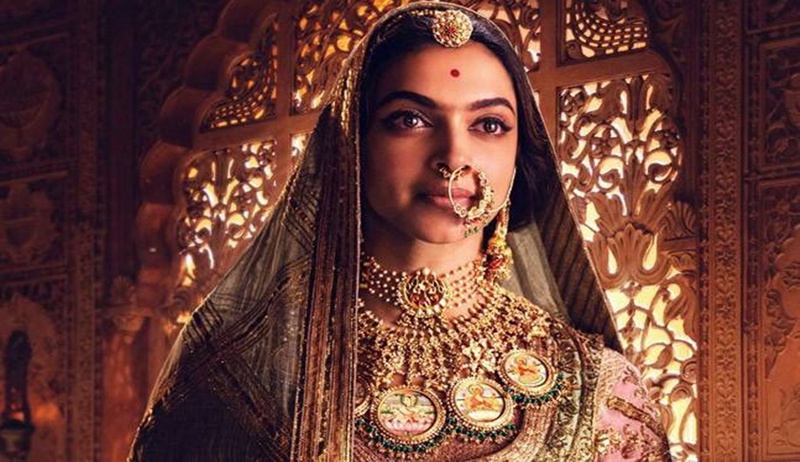 A low he film is based on the legend of Rani Padmavati, a legendary Hindu Rajput queen, mentioned in Padmavat, an Awadhi language epic poem written by Sufi poet Malik Muhammad Jayasi in 1540.According to Padmavat, she was the wife of Ratan Sen (called Rawal Ratan Singh in later legends), the Rajput ruler of Mewar. In 1303, Alauddin Khilji, the Turko-Afghan ruler of the Delhi Sultanate, laid siege to the Chittor Fort in Rajputana. According to Padmavat, Khilji led the invasion motivated by his desire to capture Padmavati. The men of the city stormed out in a final mortal sally to kill as many of the enemy before falling. Padmavati is said to have committed jauhar (self-immolation) along with all the other women of the city to protect their honour and to avoid being captured by Khilji.